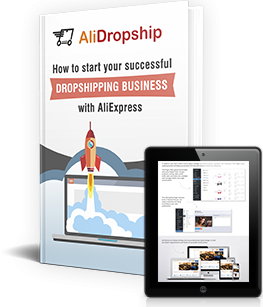 Dropshipping allows you to sell products worldwide without even leaving your home. For sure. But, do you know enough to bring it off? 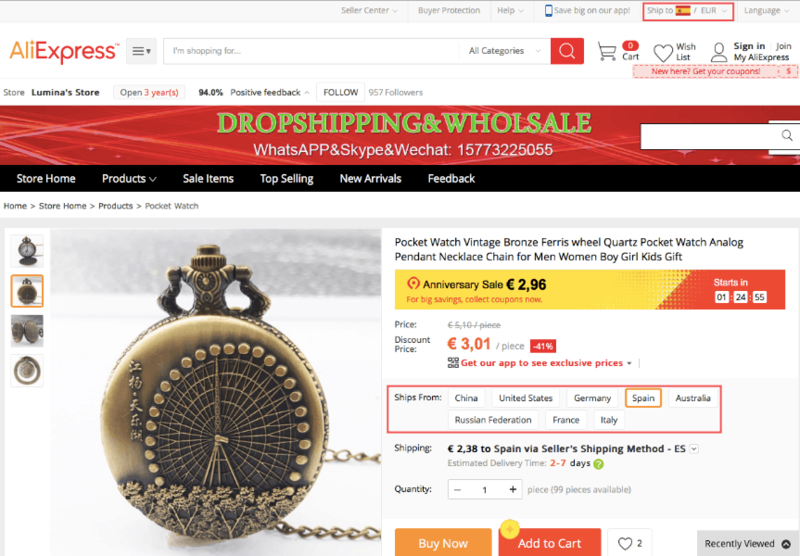 This article is going to help you find your bearings in international dropshipping. What doesn’t catch on with the customers in your country may make a killing in another one. And you don’t need to move to these countries to launch your business. Dropshipping blurs the international borders. Your business is no longer tied down to your location. You can live in Uganda and sell goods to the USA or Europe. You can even travel to your heart’s content without any harm to your online business. All you need is to take your laptop with you. Believe it or not, but it’s really so. And you don’t have to work miracles to become financially independent and lead a life you’ve always dreamed of. However, it doesn’t mean you should dive into dropshipping without planning it out. This way, you’ll run up against plenty of unnecessary problems that will get you down fast. To let you avoid this, we’ve drawn up this roadmap to international dropshipping. Take one step at a time and watch your business growing. Obviously, the first thing you should do before starting your online business is conducting a research. You need to know where your products could do the trick and bring money in. Thanks to the tools like Google Trends, you can easily evaluate the level of demand for certain items. You just need to type your keywords in the search field and see how people’s interest in the product has been changing. So, in some countries a product makes customers’ eyes twinkle while it leaves people cold in the others. Thus, you need to weed out the countries that don’t have any interest in the items you’re selling. Draw up the list of the most promising countries to sell your goods to. It’s going to be helpful for your further work. When you have the countries listed, you should look at each of these regions closer. Some countries could be flooded with the online stores that take the same niche. In such circumstances, it’s going to be difficult and quite expensive to win the competition. There, customers have a lot of alternatives to your store – plus, the promotional campaigns on oversaturated markets cost more. It doesn’t necessarily mean that a high level of competition is a sign for you to back out. There could be a lack of high quality products and promotional ideas. So, you’ll be able to break into the market and hit the jackpot. Yet, if your common sense drops hints that the competition is too tough, then you’d better focus your effort on the countries with the better conditions. We’ve mentioned it before that the reliability of your business partners matters. But besides this, there is one more thing to consider if you want to dropship internationally. Your suppliers should be able to deliver the products to every country you target. Plus, your clients want to receive their packages as soon as possible. And, most certainly, they have a little desire to pay extra delivery fees. Meanwhile, it may turn out that an AliExpress seller has a free or a low-cost shipping option for one country but don’t have it for another. Or it could occur that the shipping to some states costs higher than the item itself. Who would like this? Thus, you need to go to AliExpress and try to choose the suppliers who provide the cheap delivery such as ePacket to all your target countries. Another thing worth mentioning is the tracking code. When you pick your suppliers, make sure their shipping options include the tracking information. You’ll need it to prove your clients your decency. The longer is the shipping time, the more questions from your clients you have. The most impatient and irritable of them could be a real pain in your neck and cause some troubles. To keep customer anger at bay, you should work towards reducing the delivery time. The best way to achieve this is to search for the sellers on AliExpress who store their products in the countries you target or in the neighboring states. It’s simple. The shorter is the distance, the faster is the delivery. In one of our articles, we explain how to find the suppliers with the warehouses in the USA. This way, you cut down the shipping time from 20 – 30 to 7 – 5 days. The good news is, you can repeat the same trick with any other country you need. Some AliExpress sellers have their warehouses in various countries like the one in the picture below. You come across an item that you want to buy right on the spot without any delay. But, you can’t. The store doesn’t accept your credit card and you’ve left your cash at home. If don’t want your clients to feel the same way, you need to integrate suitable payment gateways in your online store. Make sure that the gateways you’re about to set are available in the countries you’re going to target. The world is disparate. And it’s great. Every country has its own history, culture, and traditions. What puts people off in India could be right up your alley if you’re a US citizen. And the other way round. While creating your commercial, you need to consider the diversity between countries. You should have a special approach to each country you target. Besides, if you want your advertisement to have the maximum impact on the country, you need to translate it into the local language. Your reputation is one of the most essential parts of being successful in international dropshipping. How do people figure out if your online store is worth buying from? From the people who have already had this experience, of course! Don’t even doubt it: your store visitors read the reviews that the previous buyers have left about your products and your customer service. Fortunately, you can build a sound foundation for your online business right from the beginning. Even if nobody has bought anything from you yet. With AliDropship Google Chrome Extension, you’re able to add the reviews along with the products you import to your store. But, the customer feedback on AliExpress could be posted in different languages. They may not include the ones your target countries speak. Thus, you should translate the positive reviews into English, at least. For better results, you need your product reviews to include comments in all the languages your potential clients speak. Let’s continue with the reputation. As a rule, unsatisfied customers are more inclined to take their anger out on you by leaving negative feedback. If everything goes well, people just take it for granted. If you don’t want bad rumors about your online store to run rampant on the Internet, you should provide your clients with an excellent customer service. It means that there is no room for any misunderstanding between you and customers. If you can’t speak English or the other target languages fluently enough, there will definitely be some problems. The key to handling this difficulty is hiring somebody who has the necessary knowledge of the language. They’re going to take care of your customer support and save your reputation. 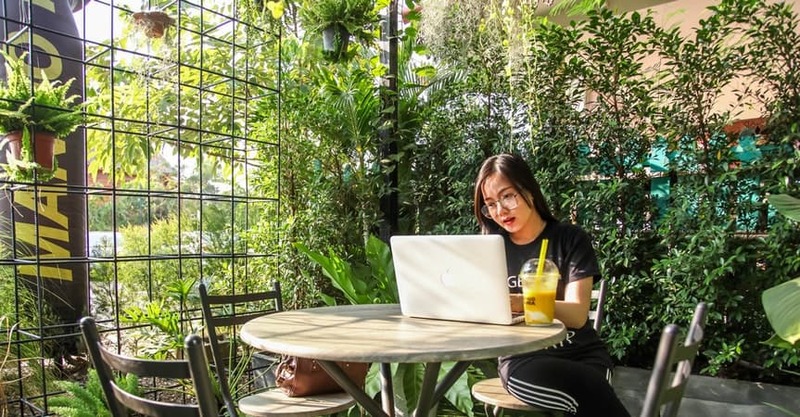 Freelance platforms like Fiverr, UpWork, Freelancer let you easily find someone who is fit for this. Now, you’re good to go! 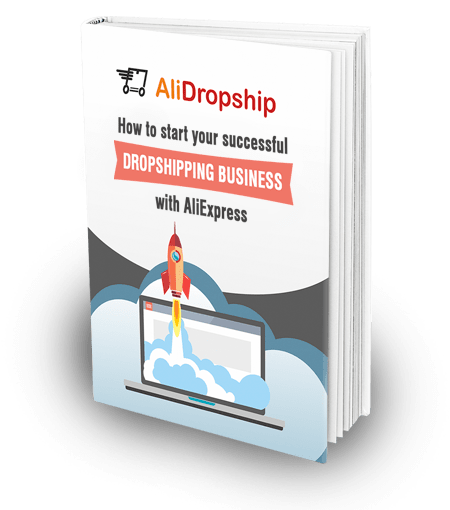 You know the most essential things about international dropshipping and can give it a shot. If something still holds you back, feel free to leave your questions in the section below. We’re always ready to help you. Please how do I start a drop shipping business,I don’t know how.can you help me with a video or some I can chat with to teach me? I’m glad to know you’re in.